Truck retreading is a large industry in the United States. But in recent years, companies across the tire retreading marketplace have noticed a stagnation in their business as a result of low-cost tires being imported from across the globe, particularly in China. In this latest post, we’ll look at the scale of the challenge and provide guidance for tire retreading companies struggling to compete. Tier 4 truck tires being brought to the U.S. marketplace from China represent a significant business challenge for tire retreading companies. For many companies growth in retreading volumes has increasingly become harder, as their customers buy cheap Chinese-made tires, which are comparable in price to just the cap and casing of a retread tire. In addition, some companies are finding it difficult to source quality major brand casings to retread for specialty vehicles such as off-road trucks. Many are now looking for a response to this challenge and they are using creative business options to maximize their margins. Within the marketplace, there remain a number of opportunities for tire retreading companies to reach out to new customers and achieve their targeted sales. For example, some companies are seeing increased demand for retread tires that look like new and run like new, to counteract the inflow of low quality new tires from abroad. Some companies are also focusing on educating customers about the unique value of retread tires, both from an environmental standpoint and due to the lower costs associated with the product and the ability to retread a quality casing multiple times over the long-term. Others are taking the traditional business approach of building out locations to expand their service offeringsinto things like vehicle maintenance, roadside assistance and tire alignment. These add-on services help keep the brand working with their clients over the long-term and reduce dependency on the sale of retread tires. Another strategy dealers are now using to mitigate the impact of cheaper Tier 4 tires is to band together to service a wider selection of clients with their tire retreading options. The joining together of multiple companies in the tire industry means that clients receive the same low-cost service at one location as they do at others across the network of companies, helping support clients with a more convenient service and expanding the available service options. 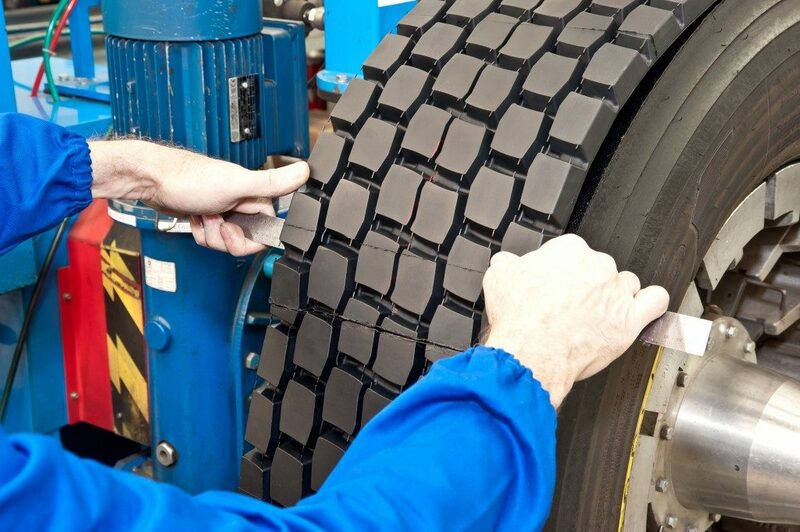 Our experts at STTC are here to help you add quality retread tires to your fleet. To learn more about our services, call us today at 610-991-8641.